Rancho Paseo Medical Group provides Physical Therapy Services to the Banning, Beaumont, Cherry Valley, & Pass Communities. 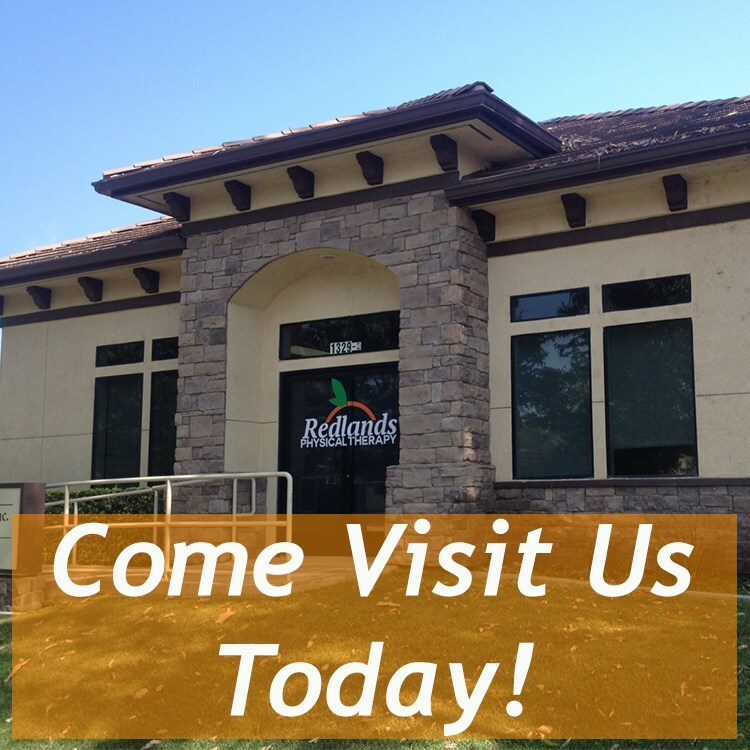 Physical Therapy is also offered through Redlands PT in Redlands, CA. In other words, PT’s restore function and alleviate pain caused by physical impairments. Physical Therapy is the treatment of disease, injury, or deformity by physical methods such as massage, heat treatment, and exercise. We recognize that there are times when physical therapy is extremely valuable for whole body health. In general, physical therapy can help if you’re having difficulty with pain and mobility, for surgical prevention or post-operative rehabilitation. 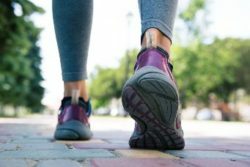 If you’re having trouble standing, walking or moving physical therapy can help. Depending on the medical condition, we commonly find that through stretching and strengthening exercises we can help restore your ability to perform activities of daily living towards achieving your goals. At Rancho Paseo Physical Therapy we approach all of our patient’s impairments using two distinct approaches: manual therapy, and movement science. A clinical approach utilizing skilled, specific hands-on techniques, including but not limited to manipulation/mobilization, used by the physical therapist to diagnose and treat soft tissues and joint structures for the purpose of modulating pain; increasing range of motion (ROM); reducing or eliminating soft tissue inflammation; inducing relaxation; improving contractile and non-contractile tissue repair. Movement Science doesn’t just mean postural and biomechanics analysis. It means a careful and thoughtful analysis of the entire kinetic chain. Our therapists analyze how our patient’s move to determine which positional fault is causing the functional impairment. Put simply, movement science is critical to treating the cause, rather than just the symptoms associated with a physical impairment. Coordination, proprioception, muscle length, muscle strength, and muscle speed are all factors analyzed and addressed by our therapists to improve the overall movement patterns of our patients, thus restoring function and reducing pain.